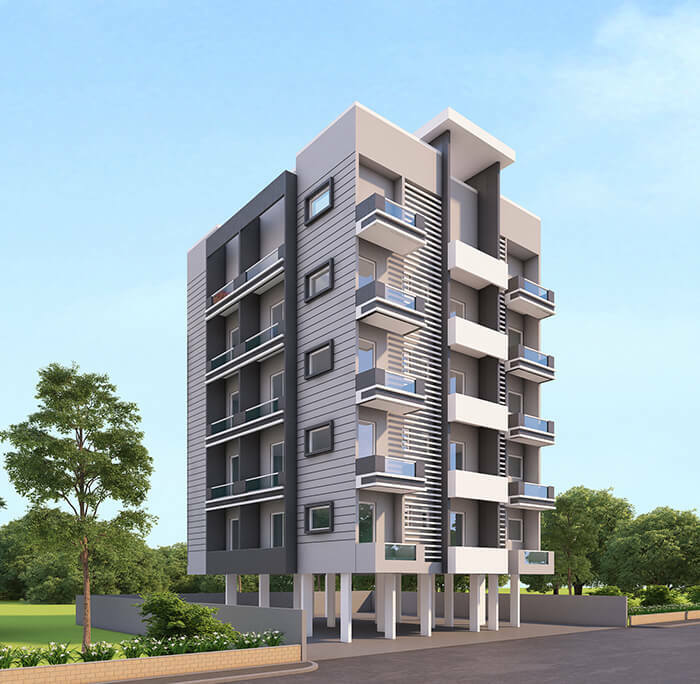 Madhuvan residency will be a perfect home for the devotees planning on purchasing a flat in Nasik. We want our residents to dedicate their time to the Lord and not worry abut the daily hassles of accommodation. We are maintaining the utmost level of transparency and honesty with our buyer devotees. This way our devotees can have the best apartment at the best price as compared to other flats for sale in Nasik. Phase 1 – 80% of the project is done. Phase 2 – Construction to start in next few months.